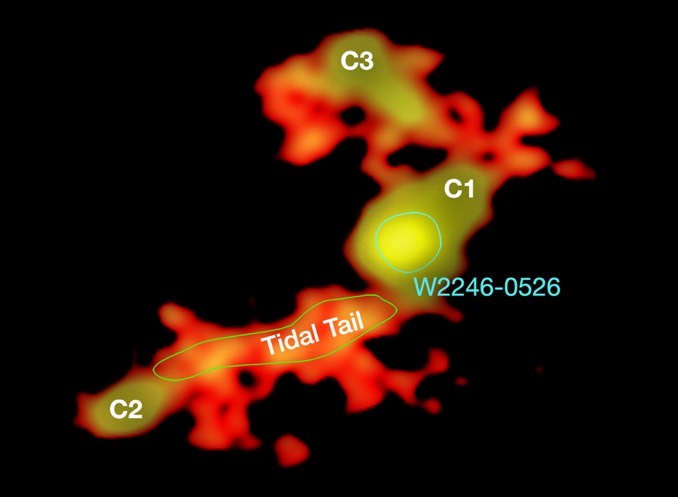 A team of astronomers have discovered the most-distant supermassive black hole ever observed. 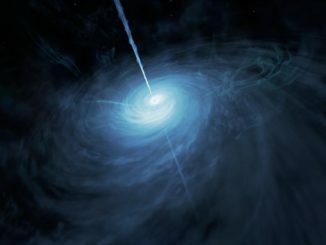 It resides in a luminous quasar and its light reaches us from when the Universe was only 5 percent of its current age — just 690 million years after the Big Bang. 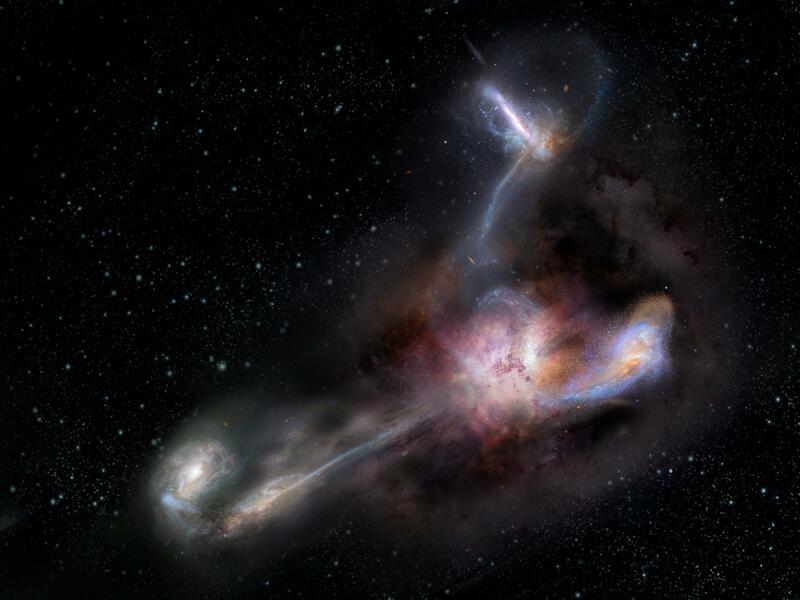 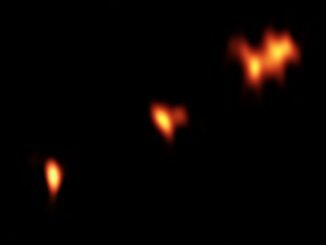 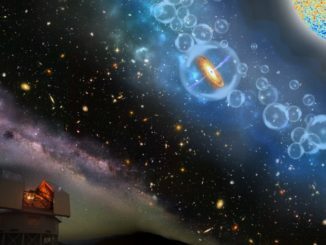 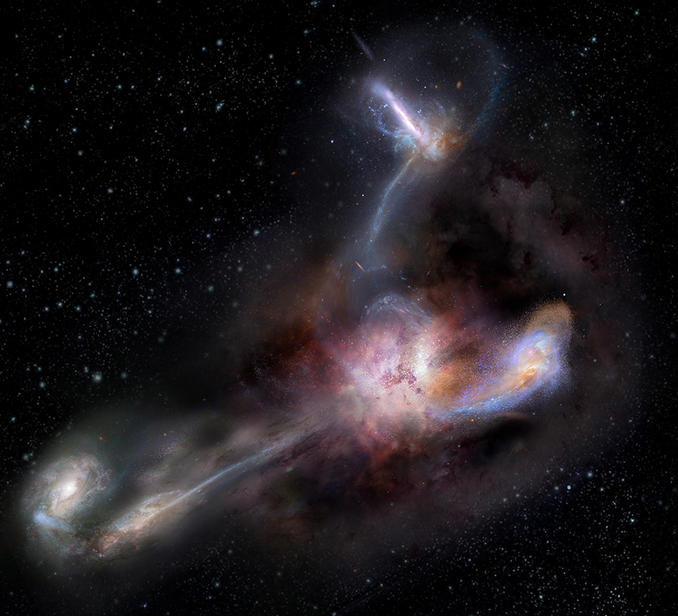 Astronomers have found a brilliant quasar harbouring a super-massive black hole some 13 billion light years away, one of the most distant ever discovered, providing a tool of sorts to study conditions in the very early Universe.